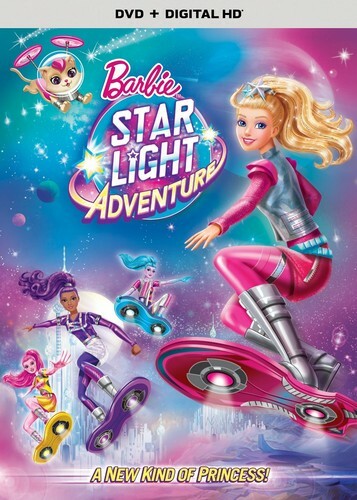 búp bê barbie ngôi sao Light Adventure DVD Cover. . HD Wallpaper and background images in the phim Barbie club tagged: photo. This phim Barbie photo might contain anime, truyện tranh, phim hoạt hình, and manga. Mesdames et Messieurs, I'm here to give bạn something in black'n'white! búp bê barbie Horror phim chiếu rạp Collection! búp bê barbie & The Secret Door Wallpaper! búp bê barbie & The Secret Door Book Cover HQ!